follow me on Facebook, Twitter, G+, RSS, and/or by email today! Visit my Teachers Pay Teachers store to download any/all of my printables. Feeback and/or ratings are greatly appreciated! 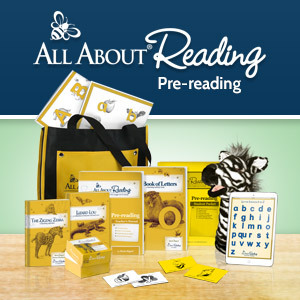 My BOB Books Printables for Beginning Readers are designed to be used along with these BOB Books Set 1 beginning readers. 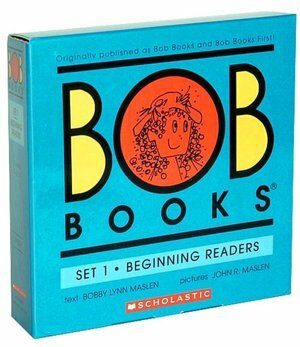 Check out the BOB Books apps. The images are clickable. Disclosure: My printables are not associated with BOB Books or the BOB Books brand. BOB Books logos used with permission. Some links included in this post are affiliate links through Amazon. If you purchase BOB Books or BOB apps through these links, your price will be the same, but our family will gratefully receive a small portion of the proceeds so we can keep sharing activities and ideas with you.